Is Tommy Lee Sparta heading for the same fate as his mentor Vybz Kartel? 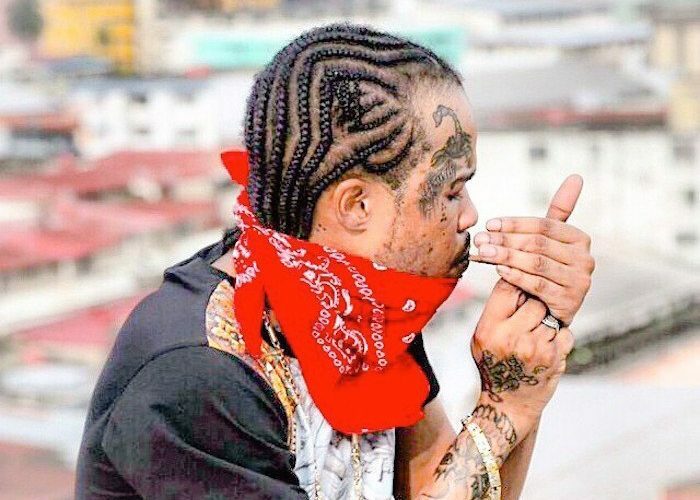 Cops are saying that Tommy Lee Sparta is a gang leader in Montego Bay. 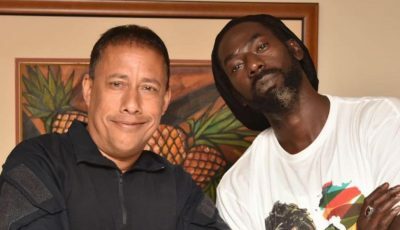 Senior Superintendent of Police -SSP Steve McGregor, who is in charged of the St. James police division, says that the dancehall star is the second in command of the vicious Sparta gang that is wrecking havoc in the city. Earlier this month, cops barred Tommy Lee from performing at Reggae Sumfest, citing security reasons. “To my loyal fans and friends! I regret to inform you that I will not be performing at Reggae Sumfest tonight because the police high command has refused me permission on stage! This act is in breach of The Charter of Rights and Constitution of Jamaica,” the deejay told his fans on social media.